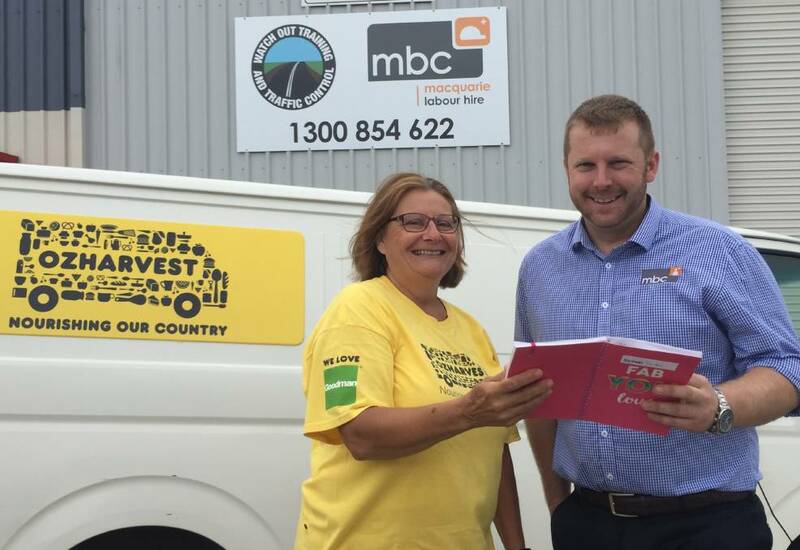 The vital OzHarvest service is set to continue in Port Macquarie, with a new home base provided by MBC and with more volunteers. OzHarvest rescues 8,500kgs of produce each month. That food is used to provide meals to people in need. MBC is delighted to provide the necessary premises for this important charity to continue helping and supporting those in our community who are most in need.